Chancery Lane Physio: A private physiotherapy service based in the New Farringdon Gymbox by Chancery Lane station. 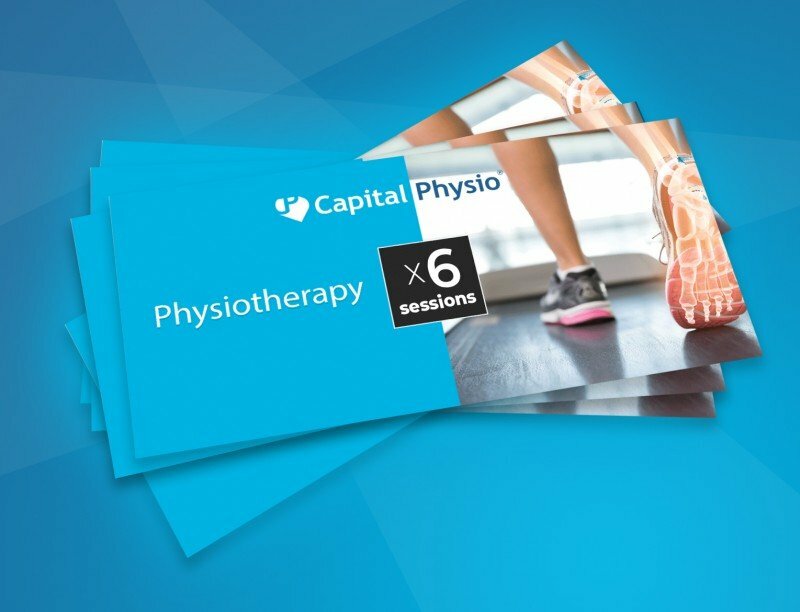 Capital Physio is the exclusive physiotherapy and sports massage partner for Gymbox’s new flagship gym in Farringdon. The clinic is run from two dedicated treatment rooms inside the 45,000 sq/ft facility, which is rumored to be London’s largest gym. We are available to both members and non-members of Gymbox. Not only is this London’s biggest gym spaces but it also offers some of the best functional training facilities. It is based around the concept of functional training and offers members aerial trapeze and circus workouts plus access to olympic lifting training, and strength and conditioning equipment. Under the guidance of our expert physio’s, we firmly believe this is one of the number one spots for all sports injury and rehabilitation needs in London. The team at Chancery Lane Physio offer deep tissue sports massage to promote healing as well as physiotherapy treatment. Mayfair, Canary Wharf, Paddington, Cannon Street/Monument, St. Paul’s, Barbican/Moorgate, Victoria, Holborn, London Bridge, Old Street, Liverpool Street, Camden Town, Westminster, Clapham, Chancery Lane/Farringdon, St Pancras. Receive the most interesting updates in your inbox. Please start by selecting a service.